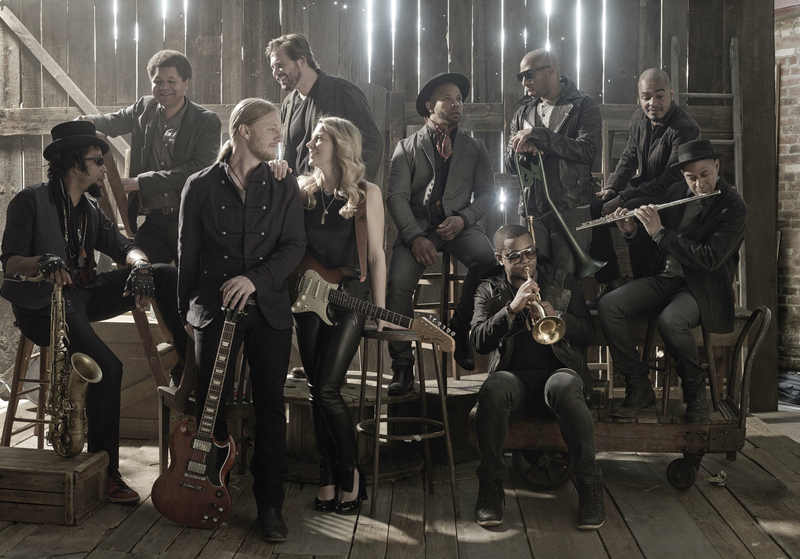 Tune in to Conan on TBS at 11pm ET to see Tedeschi Trucks Band perform a tune from their album Made Up Mind ! The episode features guests Ethan Hawke and Pete Holmes in addition to TTB. Don't miss it!